Bernardo Buontalenti (1536–1608) was a poor boy who grew up on the Costa San Giorgio. When a landslide on that hilly Oltrarno street destroyed his house and family (a plaque along Via de' Bardi marks the exact spot) he was taken in by the Medici and got his artistic apprenticeship from Michelangelo, Vasari and others. A very talented sculptor and architect, Buontalenti might have left us more art had the Medici not kept him so busy on other things: stage sets and stage machinery, fireworks shows, costumes and decorations for festivals, and above all fortifications. He was tasked with designing these all over Tuscany, including the Belvedere Fort in Florence and entire circuits of new walls for several cities. He also created the very influential plan for the Medici's new port city of Livorno (its central square was copied by his student Inigo Jones for London's Covent Garden). 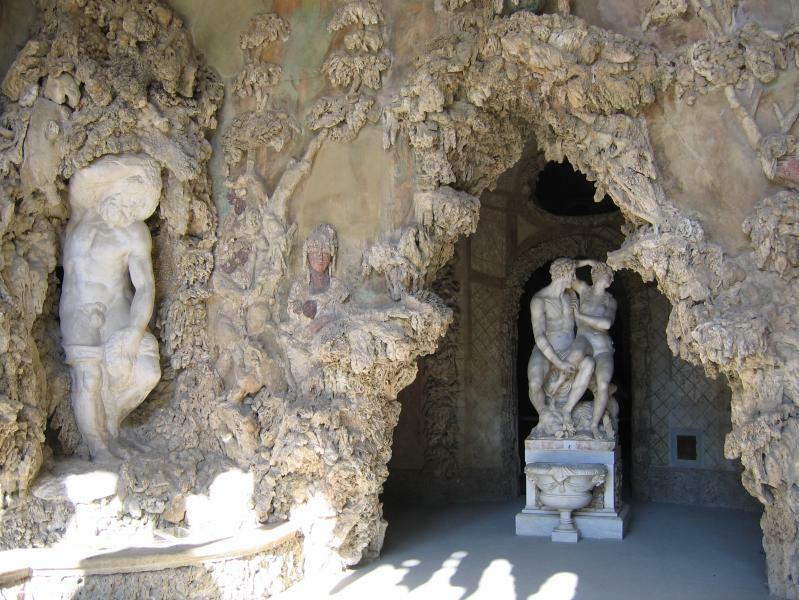 Buontalenti is perhaps best known for his fantastical Mannerist 'Grotto' in the Boboli Gardens. He also did the Medici's Villa Artimino, and the gardens at Pratolino, now lost. In Florence, he worked on most of Cosimo I's big projects, including the redecoration of the Palazzo Vecchio, the Palazzo Pitti and the Uffizi. He also designed the Casino Mediceo at San Marco.